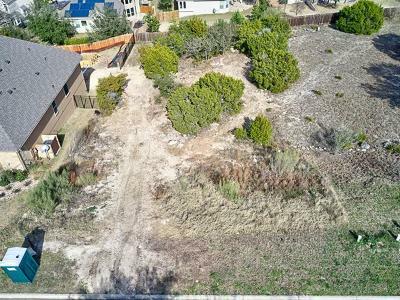 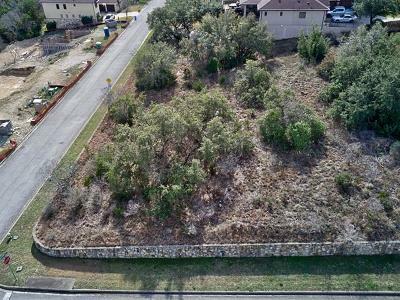 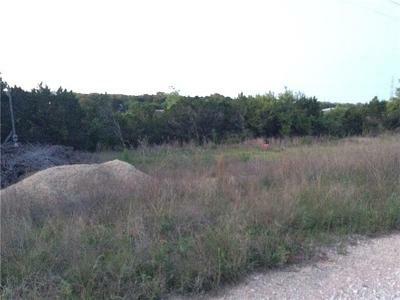 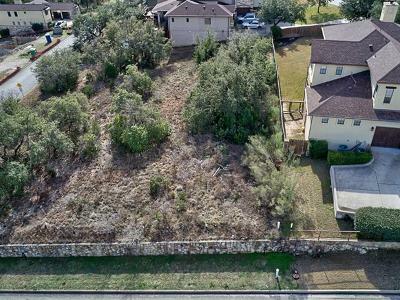 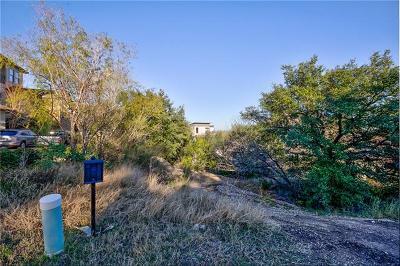 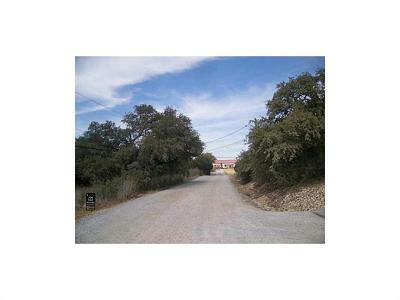 Cardinal Hills is located just outside the Lakeway city limits just off of Highway 620. 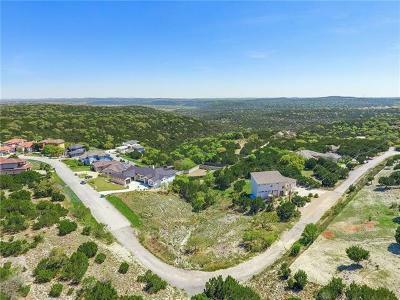 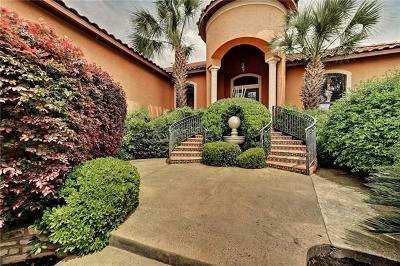 This is an eclectic little community of homes ranging from mobile homes, to luxury homes with limited zoning and restrictions. 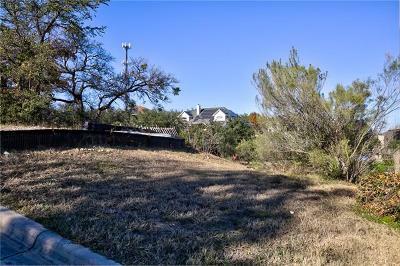 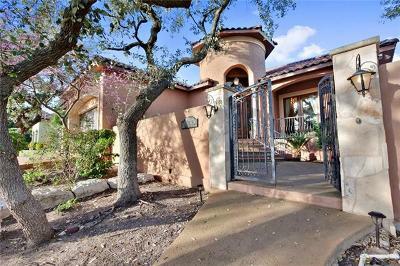 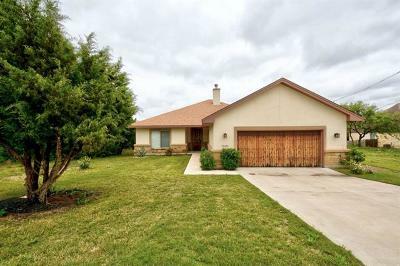 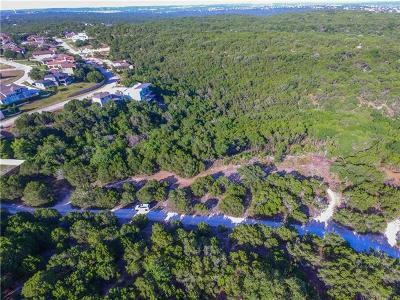 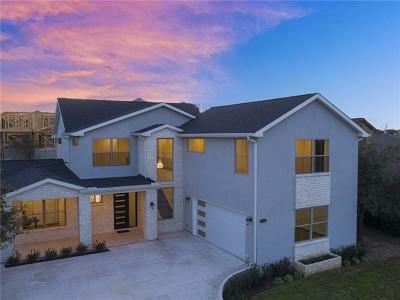 It is also convenient to schools, shopping, and Lake Travis activities as well. 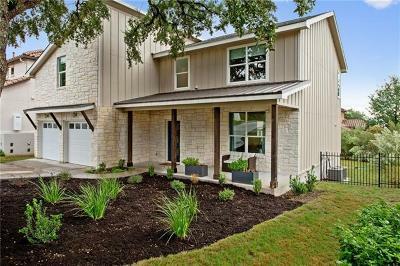 Residents enjoy a little bit less expensive Lake Travis living, while enjoying short commutes to Austin, Bee Cave, and Lakeway. 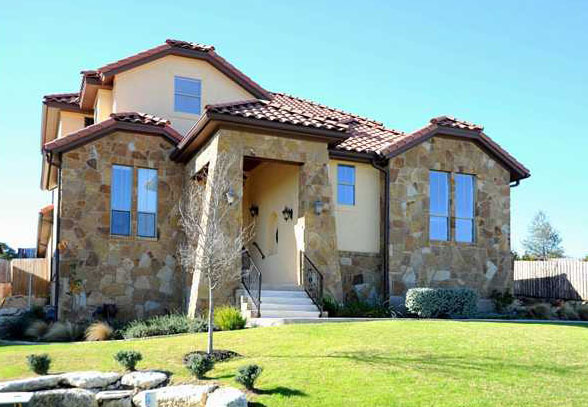 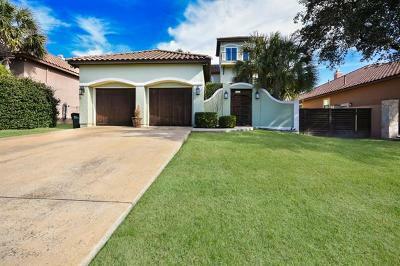 Homes for sale in Cardinal Hills range from the mid $100's-$800K.